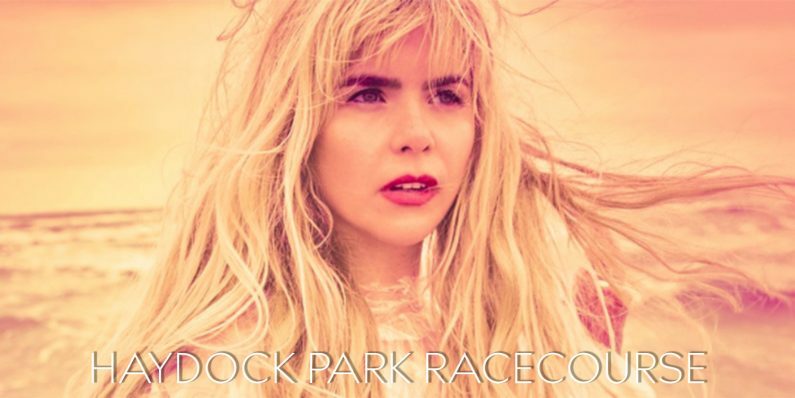 Paloma Faith is the latest artist announced for the 2018 summer season at Haydock Park Racecourse, performing on Friday, 10th of August. With her acclaimed Number 1 album “The Architect” riding high in the charts and a BRIT nomination for Best British Female, Paloma Faith will be bringing hits old and new to the course for a stunning headline performance. Tickets will be on sale at 8am on Fri 23rd Feb via thejockeyclublive.co.uk, with a presale available to customers at 8am on Wed 21st Feb.